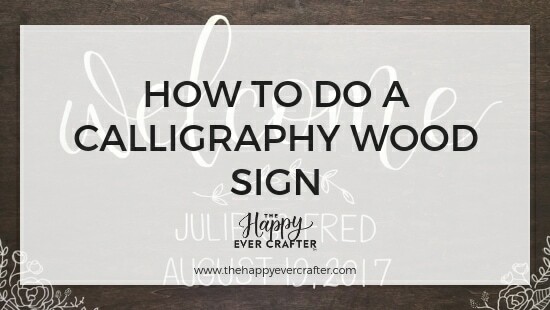 Today I am showing you my complete process on how to turn an inexpensive cut of wood into a stained, calligraphy sign! 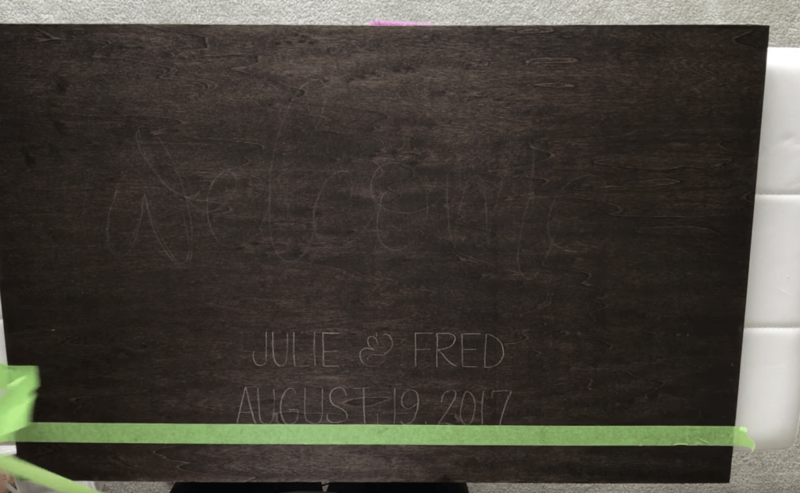 I’ll teach you how to stain your wood, measure out and mark your spacing for your calligraphy, and the best tools to use to get amazing results. Prefer to listen and watch, make sure to check out my YouTube video below all a full walk-through. Sand the board to create a smooth finish. Make sure to focus your efforts on the edges and a little bit on the top. Wipe down board with a dry cloth to clear away any sawdust or other imperfections on the board. Time to stain the board! For this part wear gloves!!! Mix the stain in the can and apply the stain against the grain. Depending on how dark you want the stain to be will determine how long you leave the stain on. 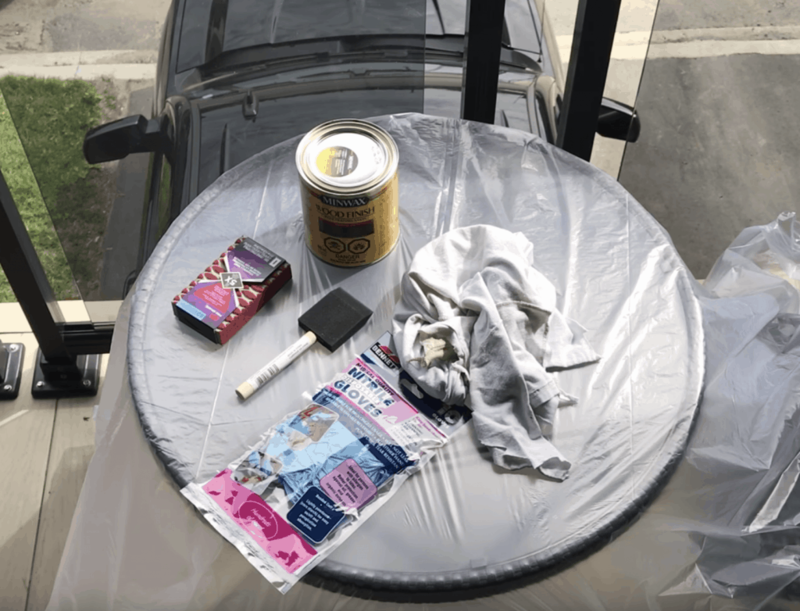 For Darker stain – leave the stain on for 1 hour For Lighter stain – leave the stain on for 5 mins Once you’ve got the desired colour, wipe off the excess stain going with the grain. Once this step has been completed make sure to let your board dry and cure for at least 24hours. 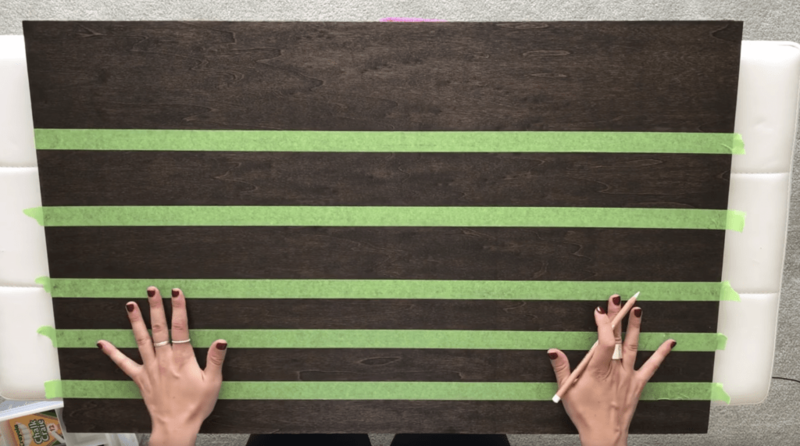 Create your guidelines using painters tape to map out how you want your lettering to show up on your board. Place the tape lines (I just eyeball it initially to kick things off) where you want them on your board, depending on the wording that will be going on it. Take a ruler afterwards to make sure your lines are straight and level. Then using your pastel pencil (Or regular chalk) create your layout and guidelines. 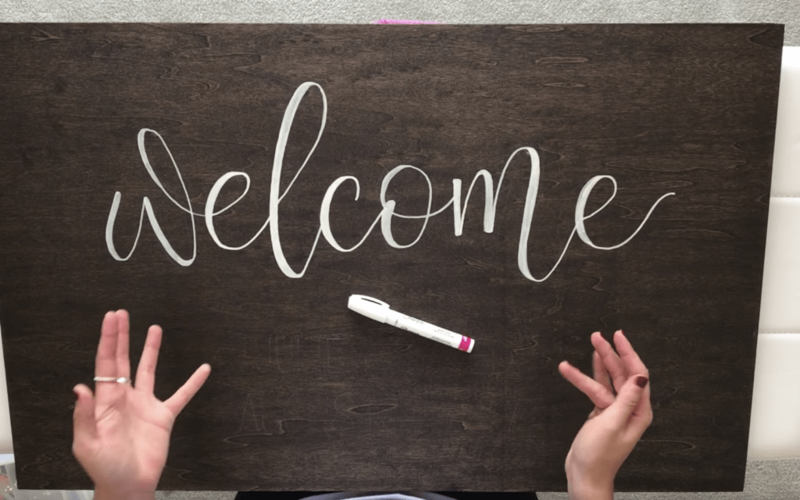 If doing a larger word like “Welcome” at the top, I prefer to remove the tape because for the calligraphy the letters will be bouncing and the tape would just get in the way. For the bottom words ( typically the couples name and wedding date) you can leave the tape lines on if doing block letters or another type of text that won’t bleed onto the tape. 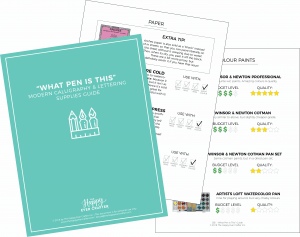 Grab your Sharpie oil paint pen and a lid of some sort to use as a place to keep pressing down on the pen tip – this will make sure the paint keeps flowing nicely. Work from the top of the sign to the bottom to avoid any smudging. 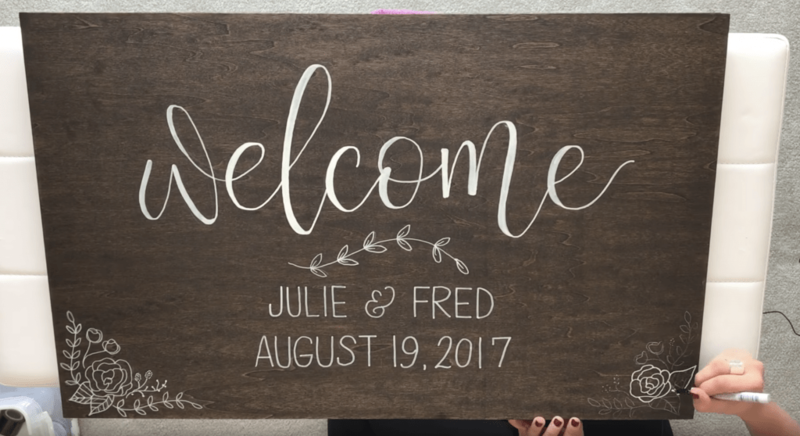 I typically do faux calligraphy on these types of signs so you will want to draw your first letter and then go back right away and fill in where your downstrokes would be thicker. You don’t want to write the entire sign and then go back to add in these details because the paint will dry and can start to crack which we don’t want! 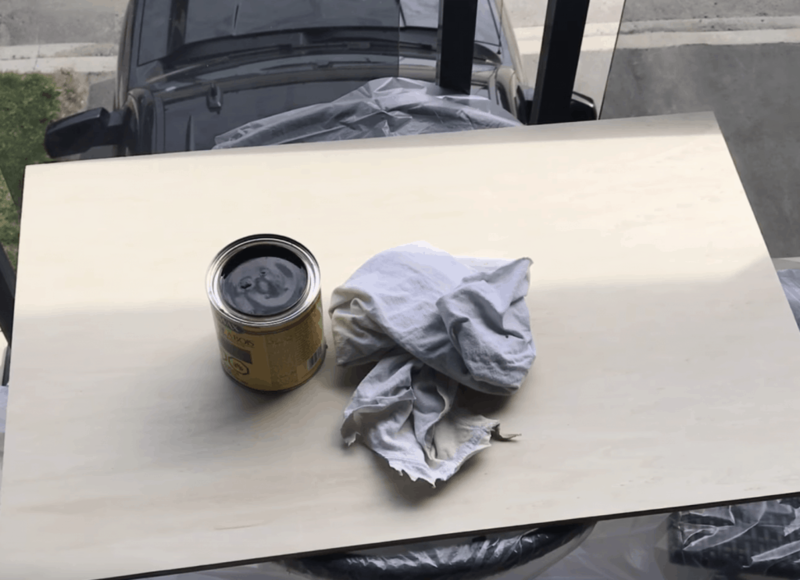 Depending on the wood used, it can absorb and soak up more of the paint. If it becomes faded you can go back and put more on top but wait until it is completely dry to do this. While you wait for it to dry you can add in any floral doodles or other details you want to add to your sign. Sketch in the elements with your pastel pen and then using a smaller tip Sharpie pen go over the more delicate details. Once everything is dry you can go over it again with the Sharpie if it has faded and give it one last coat so it’s nice and white. You can let it dry for a couple of hours and then go over it to get rid of any last pastel marks and guidelines. There you have it! 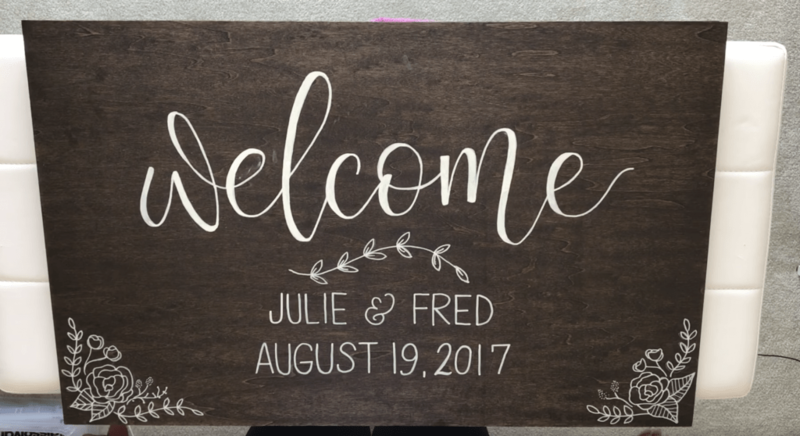 My step by step process on creating calligraphy on a wood sign! !